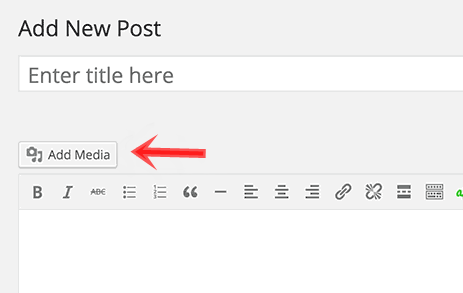 Embed Pdf Viewer In Wordpress Blog/Website | BloggersStand ';-1!=b.indexOf("img.youtube.com")&&(a=' ');d=a+''+p+''+titlex+"
How to add pdf viewer to display pdf file in Wordpress | Hello Folks,Today In this article, we will tell you how to add a PDF viewer in WordPress Blog/website.Wordpress display PDF files as a links,result users can view the PDF file by downloading in their computer or opening file in new tab or window.But this always effect SEO of page. 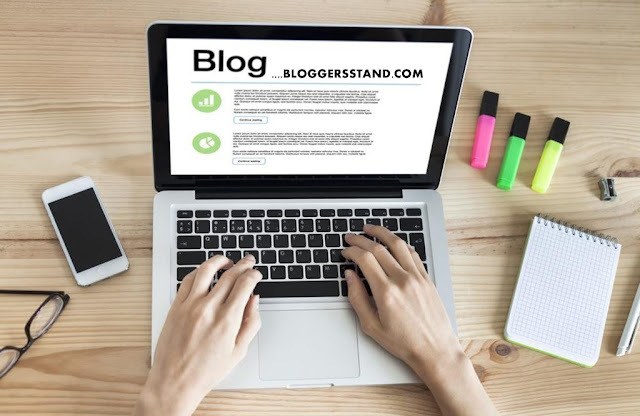 Now in this article we will tell you embeding PDF file into post and display on Blog only.However if you want visitors to view PDF file without leaving your website then you have to use this PDF viewer plugin in your wordpress Blog. The benefit of this plugin is that users can view your pdf file,read,download and also they can print file without leaving your wordpress site. To install pdf viewer plugin in your wordpress,first you need to add PDF Viewer plugin.After Downloading and activating plugin into your wordpress go to Settings » PDF Viewer to configure the PDF viewer plugin Settings. Above PDF viewer plugin settings page shows you can adjust the height and width of the PDF file.And you can also add disable notice for old browser versions,by default PDF viewer does not support IE 9.After Completing all steps click on save changes button. After uploading your pdf file you need to copy the URL of the file,you can find URL directly in Media uploader. 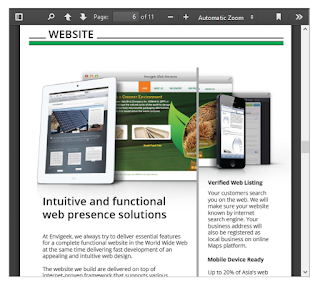 And see below how PDF viewer plugin will show your PDF file in wordpress. We hope this article helped you to learn How To Embed PDF file In Wordpress .If you liked this article please Join us on Facebook,Twitter,Google Plus. How to Embed Pdf Viewer In Wordpress,plugin for adding a pdf file display in wordpress without leaving website,Open pdf in wp plugin download. 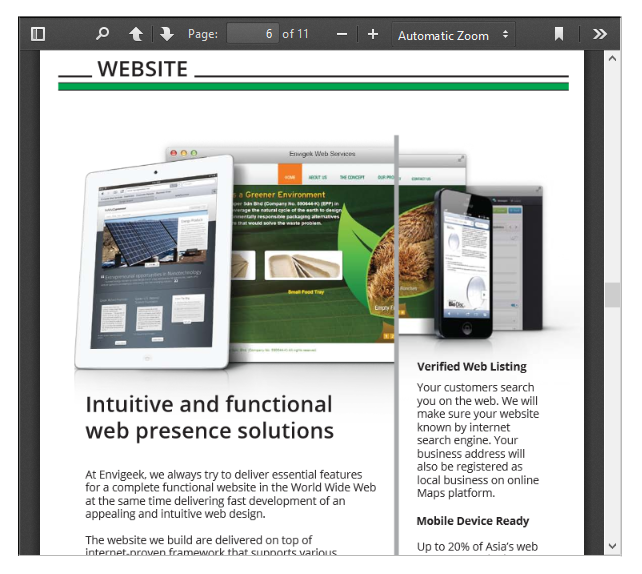 0 Comments on "Embed Pdf Viewer In Wordpress Blog/Website" So Far - Post Yours!